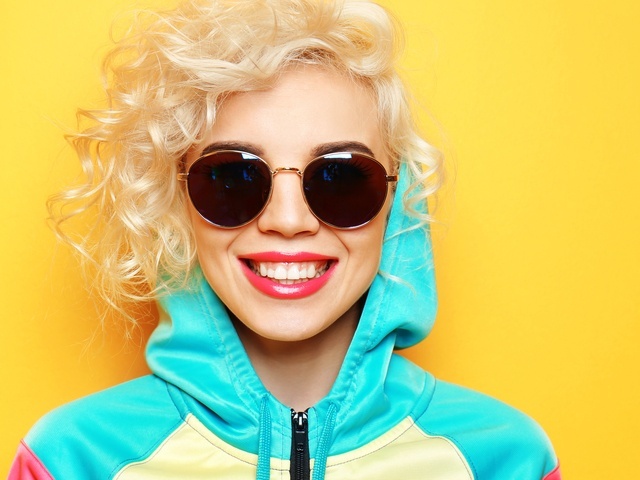 Smile makeovers have become synonymous with the glitz and glamour of the rich and famous – now at Westmount Dental Surgery anyone can have an A-list smile! Studies and surveys show that people consider their smile to be one of their most important features. You can now choose from innovative, effective cosmetic dental treatments and we will work closely with you to create your perfect smile. 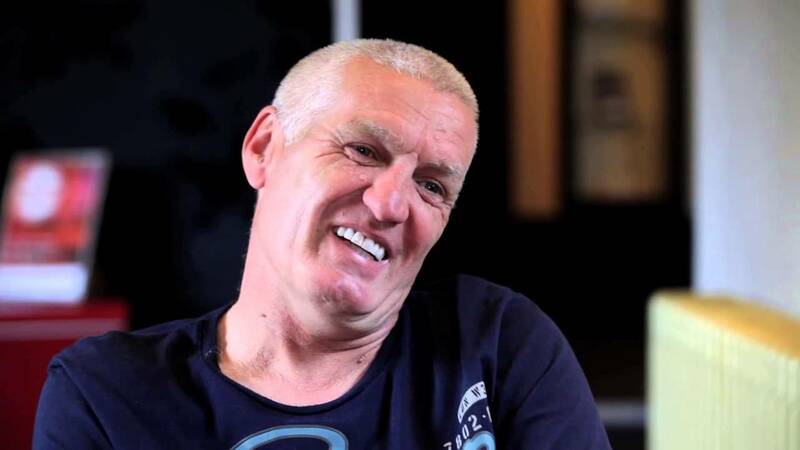 We are proud to offer tooth whitening, white fillings, dental crowns, porcelain veneers and cosmetic bonding. We’re even more proud that we can create beautiful smiles! Click the boxes to find out more about the different treatments available to change your smile. 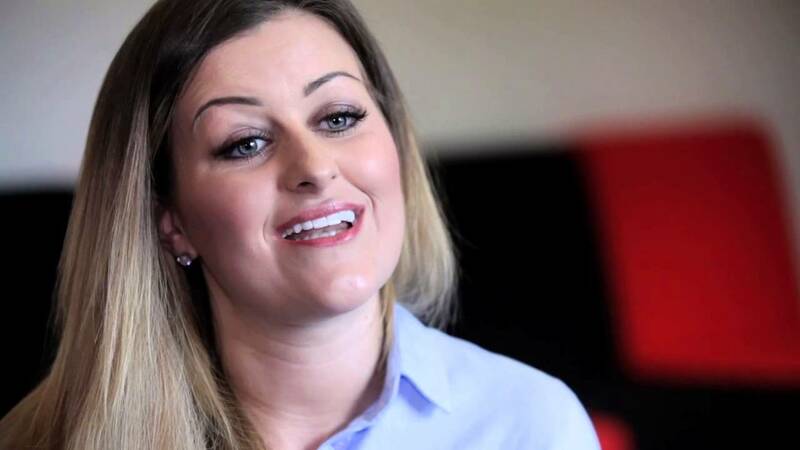 You can also call us for more information or to book in for your FREE smile makeover consultation where we can discuss all the options with you and give you all information you need before you make a decision. We’ve tried to answer the most commonly asked questions here, but if there’s anything else you’d like to know, please speak to a member of the team. If you’re not happy with your smile, come visit us at Westmount Dental Surgery. The first step is always a consultation whereby we discuss any concerns you have and find out what you want your smile to look like. We can then discuss the treatment options with you that are recommended to help achieve the results you want. We’ll talk you through the entire process from start to finish and provide you with information such as treatment times and costs. Once you have all the information you need and an idea of what your smile could look like, you just need to decide when you want to get started! Is a smile makeover painful? Here at Westmount Dental Surgery our aim is to make your smile makeover a pain-free experience! You may require the use of local anaesthetic, depending which treatment you decide to go ahead with. 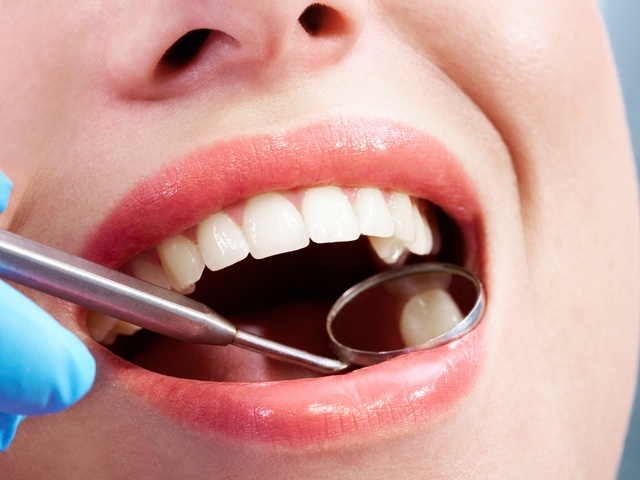 The anaesthetic will wear off and our dentists will guide you on how to handle any discomfort. If you feel anxious or nervous about treatment, we also offer sedation to our patients. What risks are involved in a smile makeover? Any disadvantages of risks of treatments within a smile makeover are explained to you in detail in your consultation. They are also outlined in your bespoke treatment plan so you have it to read before you go ahead with any treatment. 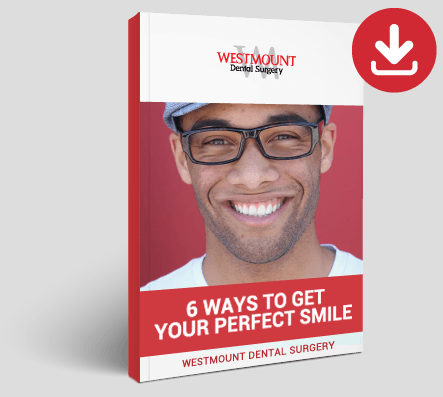 Here at Westmount Dental Surgery, we aim to make your smile makeover a 5* experience. 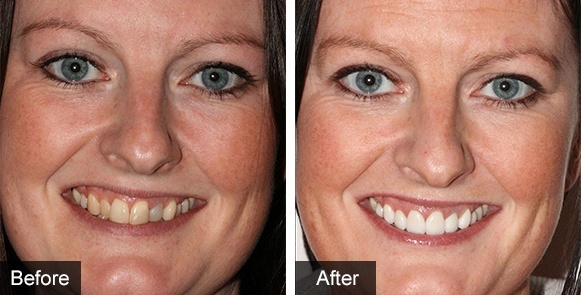 How will I look after my smile makeover? 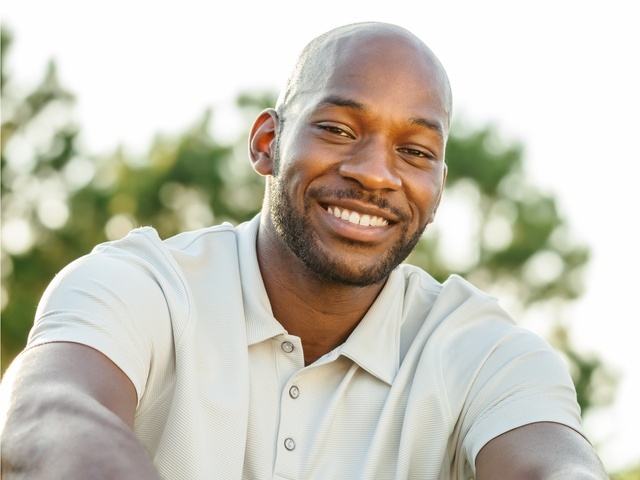 Our dentists will discuss the best ways to ensure you are looking after your smile before we even begin treatment! The best way to ensure your smile is the best it can be is by visiting your dentist and hygienist regularly.